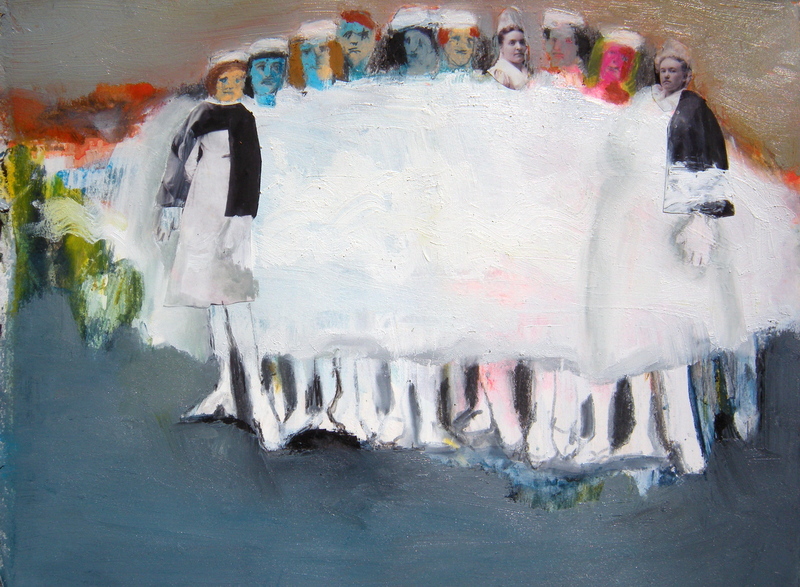 This entry was posted in Posts About Art & Nursing and tagged doctors, gender politics, identity, media depiciton of nurses, nurse lifestyle, nurses, rn blog, title by jparadisirn. Bookmark the permalink. Be sure to notice I said SOME physicians. For the most part, my relationships with physicians are collaborative, and the work we accomplish for the betterment of our patients’ lives is the reason I stay in nursing. BTW that Johnny Cash thing you got going is cool. I looked to see what I was wearing-Black Scrubs today- my Johnny Cash outfit as my partner calls it. I listen when called hey doc, hey you, cuse me, in addition to other salutations.